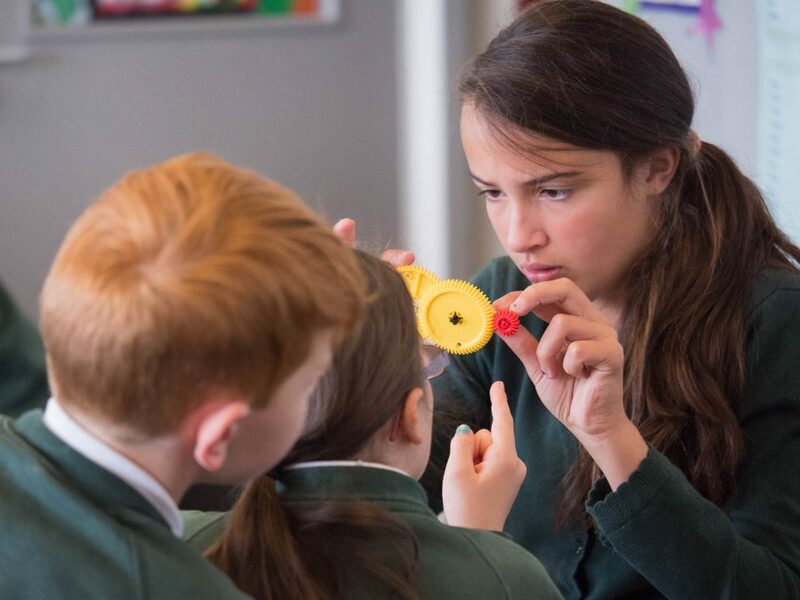 Developed for the BGA by STEM education and outreach specialists at Northumbria University, this workshop supports the Primary National Curriculum for science. 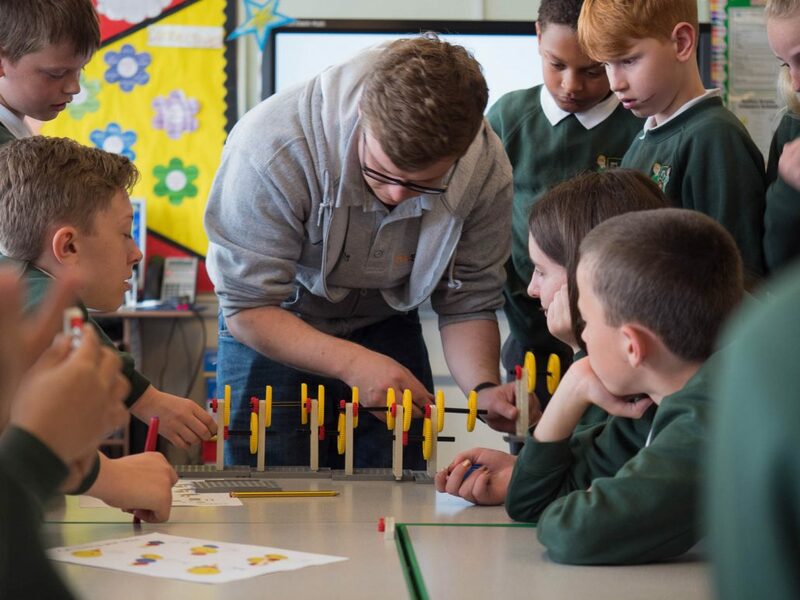 It offers an opportunity for engineers and technicians to build links with their local communities, develop their communication skills, and make a positive contribution to children’s engineering knowledge. Introduction and discussion of where gears t in the national curriculum. Detailed practice of the session delivery. 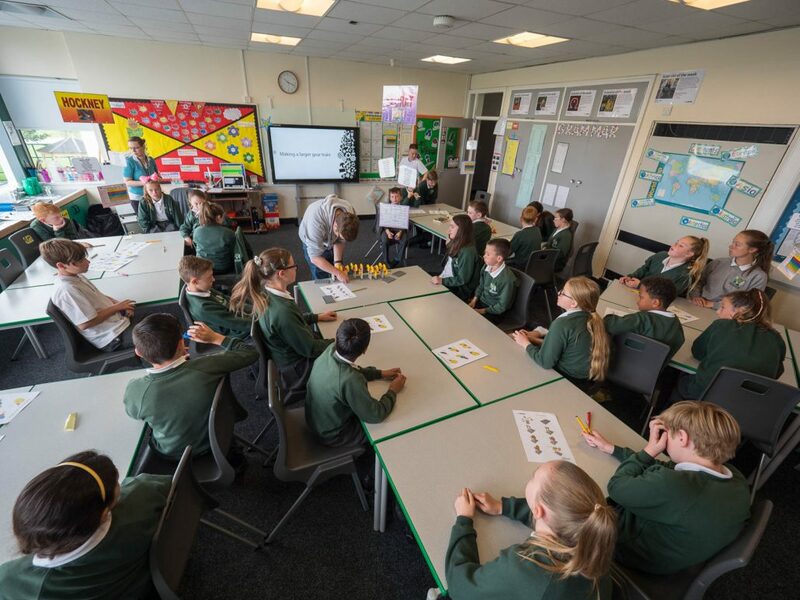 Classroom management techniques to ensure the session runs smoothly. The practicalities of getting into schools. Unconscious bias and strategies for improving gender diversity in engineering. Advice and coaching on performance and delivery style. All the printed, construction and presentation materials needed to deliver theworkshop to a class of 30. Consult the BGA for details of available training sessions and associated costs: admin@bga.org.uk. BGA Primary Gears Workshop – Powerpoint presentation (230Mb!) Note that this file includes .mp4 video, which should play in Windows 7 or above. BGA Primary Gears Workshop – Powerpoint presentation (WMV video). This alternate version embeds old-style Windows video, which should play in old versions of Powerpoint. Try this if you have problems with the version above. Files last updated: 14th June 2017. We haven’t yet had chance to fix a video playback issue, please test presentation files carefully before use in a classroom! To deliver the workshop, you’ll need a specific set of gears which will be provided as part of the training workshop. 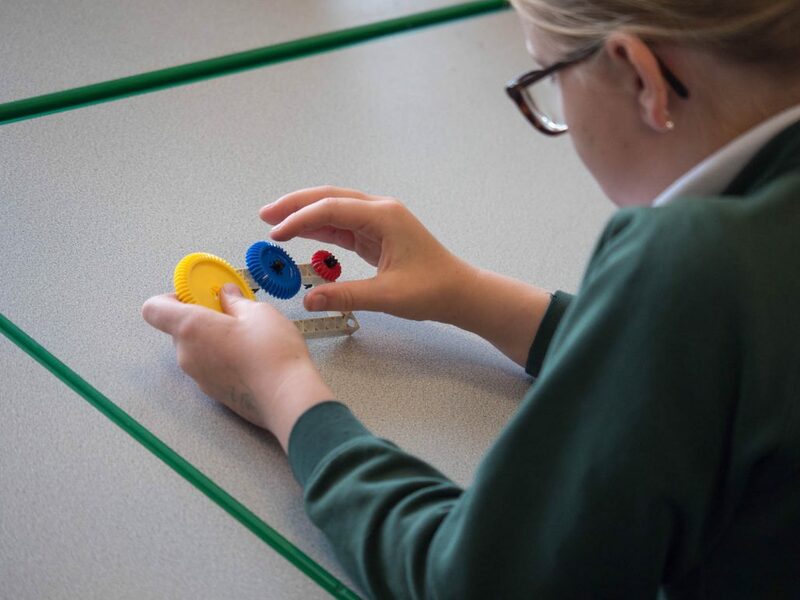 Use this form to log details when you’ve delivered a BGA Primary Gears Workshop session in a school. Who were you representing in delivering this workshop? (Likely to be your employer, but could be a regional coordination group or some other entity). eg. ‘Year 2’, ‘age 7’; give us whatever detail you can. It’s also helpful to know how many teachers, teaching assistants, parents etc. were present. How did it go? What went well, what would you change, is there any feedback you’d like to give us… ? If you’d like us to get back to you about something you’ve raised in the comment above, drop your email address here. Or email us: admin@bga.org.uk or nustem@northumbria.ac.uk.